The reveal on an aluminium window is the timber section that surrounds the frame, to allow the product to be secured to the studs. 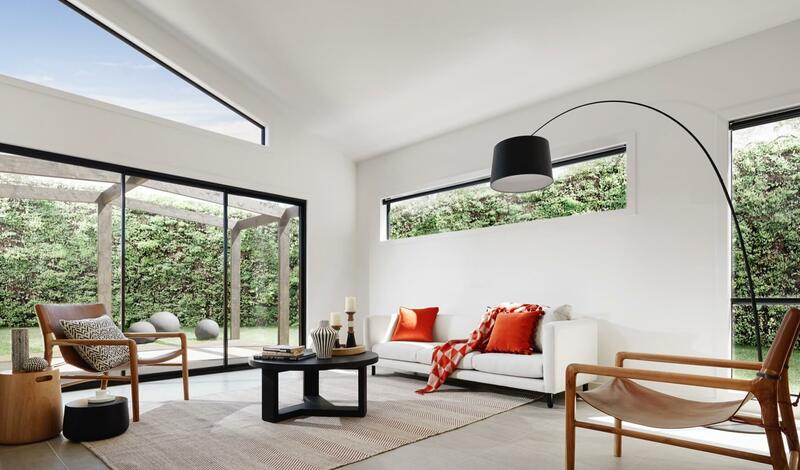 Our inline reveals improve energy efficiency and are much easier to install, just like a timber window. 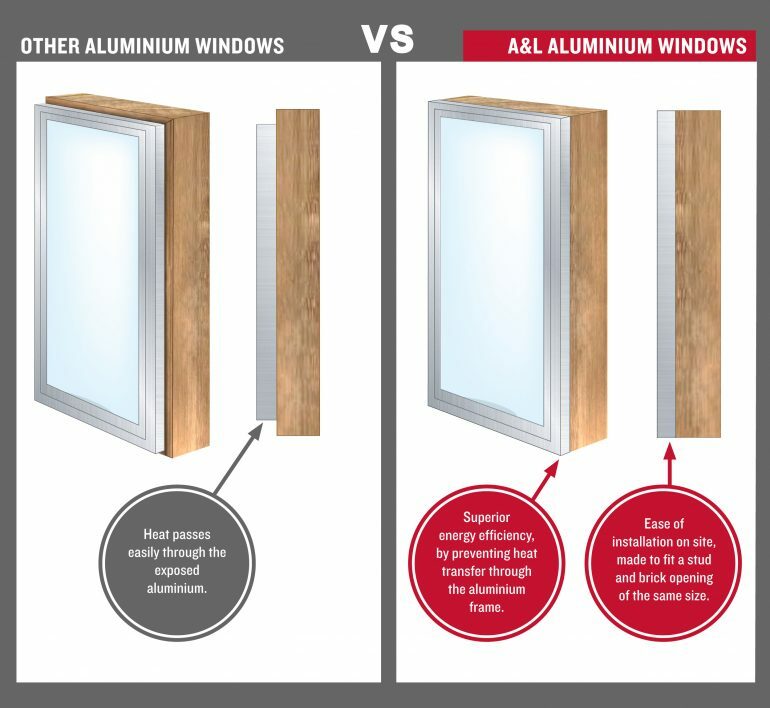 For additional information on the energy efficiency of A&L aluminum windows, visit our page on product performance to learn more.